Added my notes on Murder by Decree (1979) over at Alex on Film. 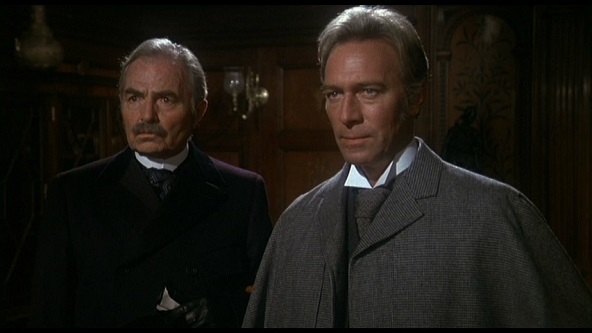 Each generation gets the Holmes they deserve, and this film was very much a product of the ’70s. Most of it holds up pretty well though.